Unless you are being transferred and need to find a house ASAP, there can be many stages to finding and purchasing your new home that can last up to a year or more: Cruising, Scoping Out, Discovering a Neighborhood, Seriously Looking and, finally, FINDING THE HOUSE!! For first time buyers, this process can seem especially daunting. As a Realtor and home owner, I appreciate the huge investment of time and money involved in finding a place where you will be comfortable and happy for many years. That’s why I love Open Houses – they provide buyers and potential buyers a unique opportunity to explore price points, neighborhoods, layouts and various styles of homes at your own pace. 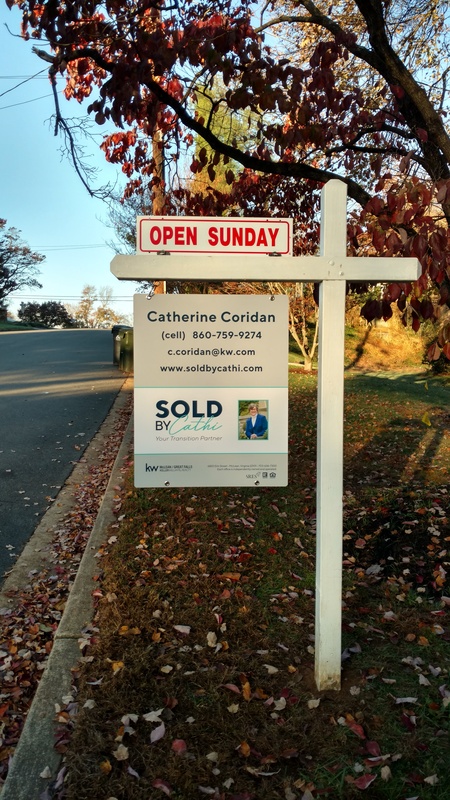 Here are my five tips to get the best results from the Sunday ritual of attending Open Houses. 1) Before you go, read the marketing materials and look at the online pictures so you have a sense of the features you want to focus on in each house. Internet sites provide excellent tools to help learn about homes before you see them. That said, come with an open mind because pictures only tell part of the story and few properties are picture perfect. 2) Take your time when touring the property to allow the flow and feel of the rooms and the home sink in. Don’t be distracted by paint color, cosmetic items like light fixtures or the owner’s personal belongings. Try to visualize yourself living there. 4) Ask the Realtor® hosting the Open House any questions you have, including what updates have been made to the property and information about the neighborhood, such as parks, transportation, active HOA, etc. If the agent does not know, he or she can reach out and get you answers before you leave for the next house, email/text you an answer that afternoon or the next day, or refer you to a resource with the information you need. 5) Believe the agent’s info over what you find online about the value of the home and the market conditions in that specific neighborhood. Data in the online sites is often dated and can be confusing. Real time comparable prices for sold and current listings in the neighborhood are just a mouse click away for the Realtor®. P.S. Do us a big favor: if there is a sign-in sheet, please print legibly and give accurate information. As Realtors®, we are there to be of service. It’s hard to get you the follow-up information when there is an illegible email address and/or phone number.